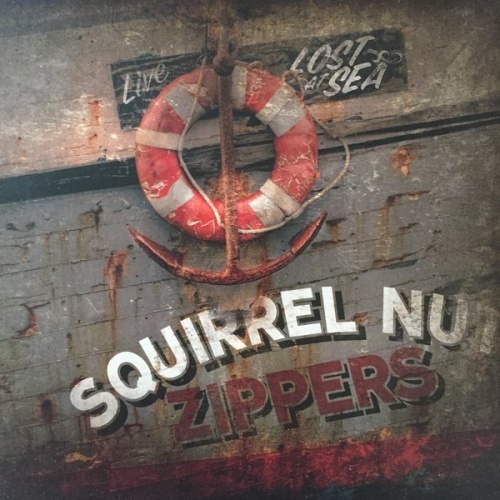 Recorded in 2008 at The Southpaw in Brooklyn, NY, Lost at Sea features the retro-swing and Southern roots music ensemble Squirrel Nut Zippers performing live. Featuring the full-band including longtime leaders guitarists/vocalists Jimbo Mathus and Katharine Whalen, Lost at Sea finds the Zippers running through a bevy of the band's classic cuts as well as some newer material. In that sense, the album is a nice document of where the band was when they helped launch the retro-swing revival of the '90s, as well as an update of where the band is now. To these ends, you get thoroughly romping versions of "Good Enough for Grandad" off 1995's Inevitable, "Memphis Exorcism" and "Hell" off 1997's Hot, and "Ghost of Stephen Foster" off 1998's Perennial Favorites. This is a seriously enjoyable, high-energy roots show that should appeal to longtime Squirrel Nut Zippers fans as well as anybody in the mood for humorously witty and fingersnapping blues and jazz.